We can make a special evening just for you and your loved one. Or maybe a birthday event with a group of friends; Lets us know we make it happen. Come upstairs and choose your table or setting, we plenty of space. No matter the occasion we can prepare something special so everyone can have a good time. With over 100 years of international experience, we can virtually design any style of event and are always looking for the next fun challenge. From weddings to birthdays, from drinking groups to art groups, our versatile team can make anything possible. We have all the contacts to bring together the best day of your life. We know this day will last a lifetime. Come to celebrate with us. Not every day is your birthday, come to La Sirena, we'll make it worth it. We all love to BBQ, and because of that, we have every month our Special BBQ follow us for the latest on our Club La Sirena Facebook page (shhhh it's sort of secret). Trying to impress your client? Come with us, we help you make a good impression. We have the projector, the coffee, the cakes... just bring your game to seal the deal.  From 7 am till 12 pm daily La Sirena join Richard on our pretty terrace to enjoy local favorites, fresh waffles, potato pancakes and much much more.